The June 2018 Meeting will be this Friday (June 15) at 6:30 at the Presbyterian Homes location (see map and address on right side of this page). This month’s theme is Third Tier Pens. These are thought of, historically, as the fountain pens that were less expensive and often (but not always) made of inferior materials such as steel nibs and cheaper plastic. 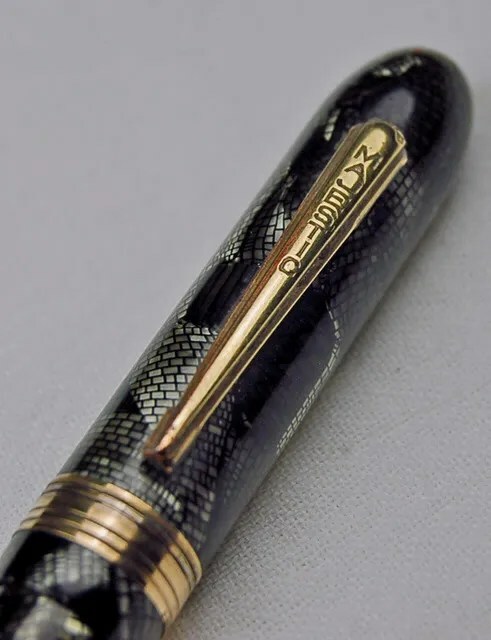 Sheaffers, Parker, Wahl Eversharp, and Waterman, among others were considered First tier pens, and these less expensive makers such as Arnold, Wearever, Majestic, and many, many others are often lumped into the “third tier” category. It is a murky category and often open to debate, as some are actually of higher quality. Please bring a few examples if you have them for show and tell! We look forward to seeing you!